The Belarusian leader defines geopolitical priorities as another presidential candidate speaks in favor of closer ties with the EU and NATO and against Russian as a state language. Complicated global processes force the country “to make new accents,” to develop new national security mechanisms, Lukashenko said, speaking at a meeting of the Belarusian National Security Council on Tuesday. The moves in this sphere should become “pre-emptive” and adjusted to new realities, the president said. 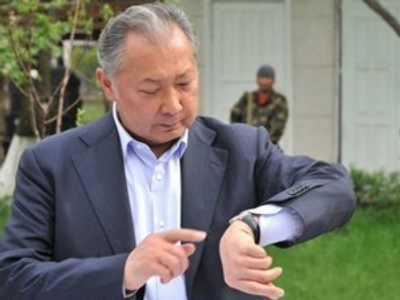 Security problems in the political area have also become more acute, he said, according to Interfax news agency. Lukashenko mentioned the threat of extremism and terrorism, and highlighted humanitarian and information threats. “Modern methods of influencing public minds sometimes cause a more disastrous effect than the use of conventional arms,” the agency quoted him as saying. 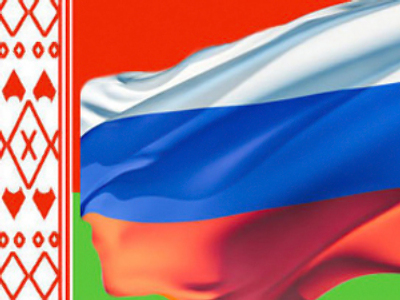 Moscow and Minsk are at odds on some political and economic problems. President Dmitry Medvedev has recently accused his Belarusian counterpart of using anti-Russian rhetoric during the presidential campaign. 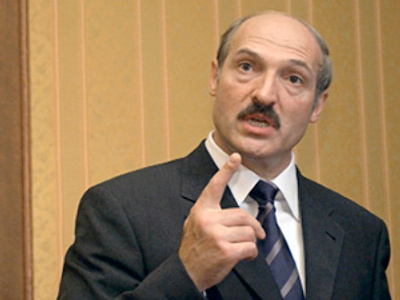 Lukashenko, in turn, has said the Russian leadership has organized an information campaign against him in the media. Analysts are wondering how the relations between the two countries may change soon, with many observers predicting that Lukashenko will retain his post after the presidential election, which is due in December. 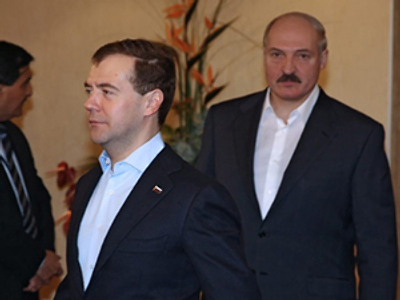 Russian officials have made it clear that Moscow could try to establish closer contacts with the leaders of the Belarusian opposition. However, presidential candidates in Belarus have different views on the future of the relations between the two countries. 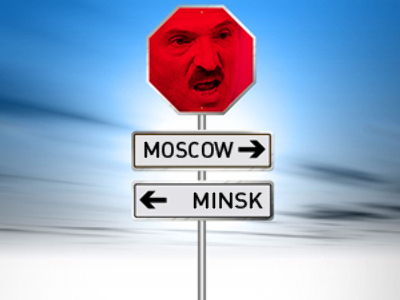 Minsk should quit the Commonwealth of Independent States (CIS) and the Collective Security Treaty Organization (CSTO) in the future, Grigory Kostusev told Interfax. The candidate nominated by the opposition Belarusian People’s Front believes his country should “stay friends with Russia.” At the same time, Moscow should “pay the rent for its military bases deployed on Belarusian territory,” he stressed. He noted that Belarus’ products are frequently unsuitable to any other markets except Russia’s, but insisted that the two countries should have treaties regulating all aspects of their relations. These treaties, including those concerning oil and gas transit, could help to avoid “new rows with Russia,” Kostusev said. He also spoke in favor of closer relations with the European Union and NATO, adding that Belarus has not benefited from the participation in the CIS, the CSTO and the Russia-Belarus Union State. 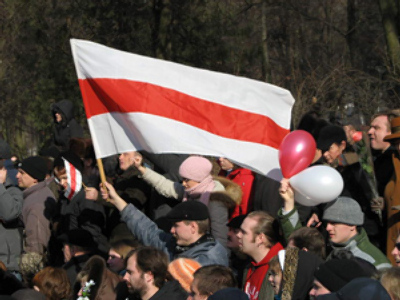 If elected, Kostusev would return old state symbols and Belarusian as the single state language. According to him, more than 50 per cent of Belarusian citizens are “morally ready to switch” to it. 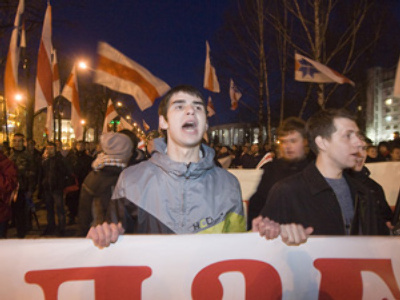 As the date of the elections in Belarus is nearing, more statements and allegations regarding Belarus’ geopolitical positions have started to emerge, not necessarily from Russia. According to allegations in some Israeli media, Moscow has developed a scenario to overthrow the Belarusian leader, Regnum news agency said. The goal is to force Belarus to join Russia, it added. These speculations “ideally fit the information aspect of the Belarusian leader’s presidential campaign,” the agency said. This stems from the assertion that “Russia presents the main threat to Belarus’ sovereignty,” Regnum added. 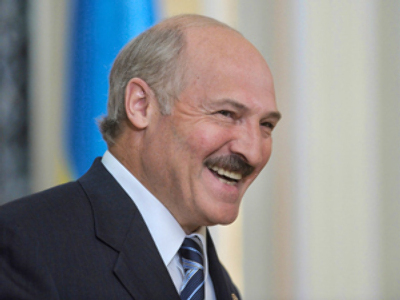 On Wednesday, Lukashenko is meeting with Lithuanian President Dalia Grybauskaite in Minsk. “Analysts believe that the arrival of the head of a European state on the eve of the presidential elections means making advances to Lukashenko, even if not unconditional,” Nezavisimaya Gazeta daily said. The Belarusian president is compensating for failures in relations with Russia “by foreign policy successes in other directions,” the paper noted. “The agreements recently signed with Venezuela really benefit Belarus,” it added. “These successes do not make Belarusian opposition politicians happy,” the daily said, adding that some of them consider Grybauskaite’s visit untimely. “But Europe has its own logic,” it noted.